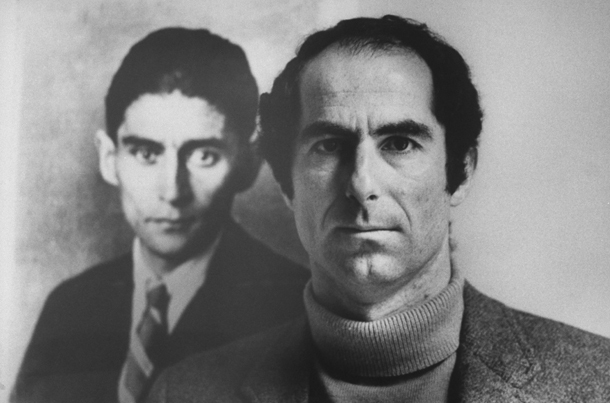 Philip Roth: Unmasked, is a 90-minute documentary that features Roth freely discussing very intimate aspects of his life and art as he has never done before. The film has its world theatrical premiere March 13-19 for one week only at Film Forum in New York City and premieres nationally Friday, March 29 on PBS (check local listings) in honor of Roth’s 80th birthday. TV: Friday, March 29, 9:30 p.m.